Spacious building with new full foundation in historic Woodstock, Maine. 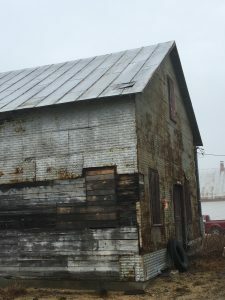 The is a rough building with large post and beam style inside the top floor. Everything is open and could easily become a dream home or a wonderful work shop. Located just a 5 minute drive to Mt. Abram and 20 minutes to Sunday River.